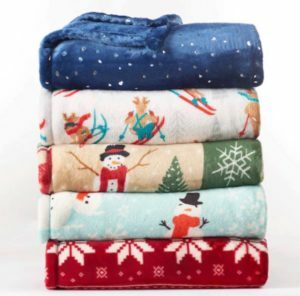 These plush throws make a great gift idea! You can get the The Big One® Supersoft Plush Throw for only $7.64! These are normally $40.00 and there are several patterns to pick from!